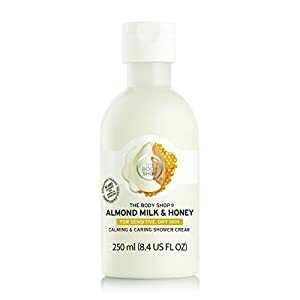 The Body Shop Almond Milk & Honey Shower Cream, Body Wash for Sensitive, Dry Skin, 8.4 Fl. Oz. A creamy, natural and ph-balanced facial cleanser. Helps remove impurities and makeup including mascara and sunscreens. Contains coconut milk and Green Tea Extract for nourishing and anti-inflammatory properties. Blended with sodium hyaluronate to boost skin's moisture levels and prevent moisture loss. Infused with a cool fresh minty scent. Leaves skin calm, soft, soothed and comfortable. Paraben and sulfate-free. 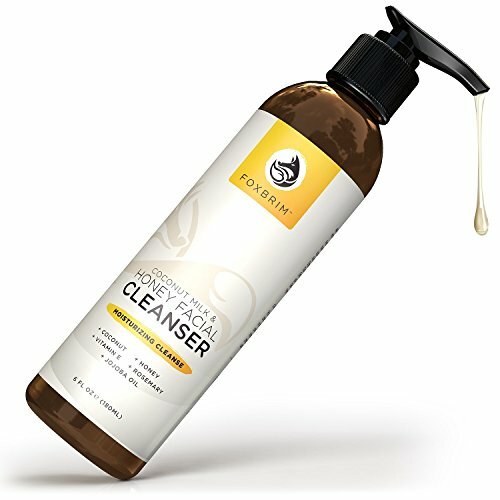 Soothe as you cleanse with The Body Shop's Almond Milk & Honey gentle, soap-free shower gel – specially formulated to respect your skin’s natural moisture barrier and pH levels. 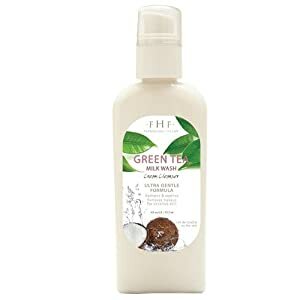 This gentle shower cream moisturizes the skin as it cleanses, so skin feels soothed and cared for. Enriched with Almond milk from Spain and Community Trade honey from Ethiopia, the Almond Milk & Honey creamy body wash is specially formulated for sensitive, dry skin.